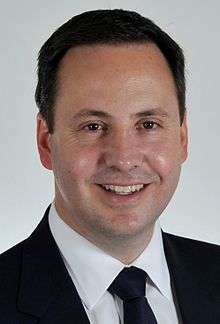 The Government of the Commonwealth of Australia, also referred to as the Australian Government, the Commonwealth Government or the Federal Government, is the federal democratic administrative authority of Australia. 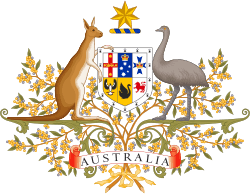 The Commonwealth of Australia, a federal parliamentary constitutional monarchy, was formed in 1901 as a result of an agreement among six self-governing British colonies, which became the six states. The terms of this contract are embodied in the Australian Constitution, which was drawn up at a Constitutional Convention and ratified by the people of the colonies at referendums. 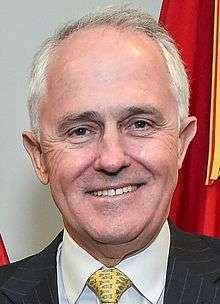 The structure of the Australian Government may be examined in light of two distinct concepts, namely federalism and the separation of powers into executive, legislative, and judicial branches of government. Separation of powers is implied from the structure of the Constitution which breaks down the branches of government into separate chapters. 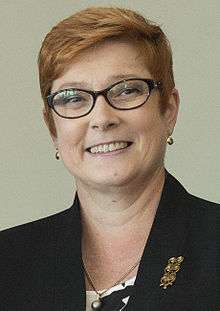 The Australian system of government combines elements of the Westminster and US systems with unique Australian characteristics. In addition, Australia has several territories, three of which are self-governing: the Australian Capital Territory (ACT), the Northern Territory (NT) and Norfolk Island. The legislatures of these territories exercise powers delegated to them by the Commonwealth, and the Commonwealth Parliament retains the power to override territorial legislation and to transfer powers to or from the territories. 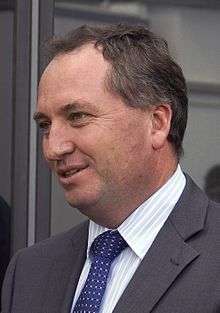 Australian citizens living in the Australian Capital Territory and the Northern Territory are directly represented in the Commonwealth Parliament. Norfolk Islanders are not represented federally per se, but residents of Norfolk Island are entitled to enrol in a mainland Australian division in a state with which they have a connection, or the Division of Canberra in the ACT, or the Division of Solomon in the NT. Enrolment for Norfolk Islanders is not compulsory, but once enrolled, they must vote. 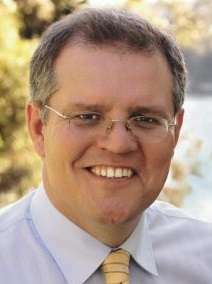 Australia's other territories that are regularly inhabited (Jervis Bay, Christmas Island and the Cocos (Keeling) Islands) are not self-governing. Instead, these territories are largely governed by Commonwealth law, with Christmas Island and the Cocos Islands also having local governments. The largely uninhabited Coral Sea Islands was established as a Territory of the Commonwealth in 1969 while Ashmore and Cartier Islands has been a territory since 1933 and administered under the laws of the Northern Territory. The Legislature makes the laws, and supervises the activities of the other two arms with a view to changing the laws when appropriate. 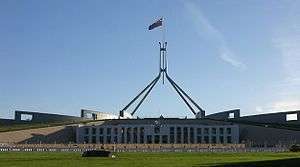 The Australian Parliament is bicameral, consisting of the Queen of Australia, a 76-member Senate and a 150-member House of Representatives. Twelve Senators from each state are elected for six-year terms, using proportional representation and the single transferable vote (known in Australia as "quota-preferential voting": see Australian electoral system), with half elected every three years. 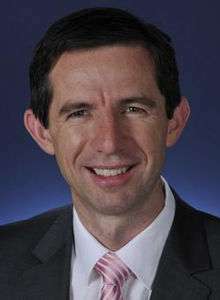 In addition to the state Senators, two senators are elected by voters from the Northern Territory (which for this purpose includes the Indian Ocean Territories, Christmas Island and the Cocos (Keeling) Islands), while another two senators are elected by the voters of the Australian Capital Territory (which includes the Jervis Bay Territory for this purpose). Senators from the territories are also elected using preferential voting; however, their term of office is not fixed: it starts on the day of a general election for the House of Representatives and ends the day before the next such election day. The Commonwealth Parliament and all the state and territory legislatures operate within the conventions of the Westminster system, with a recognised Leader of the Opposition, usually the leader of the largest party outside the government, and a Shadow Cabinet of Opposition members who "shadow" each member of the Ministry, asking questions on matters within the Minister's portfolio. 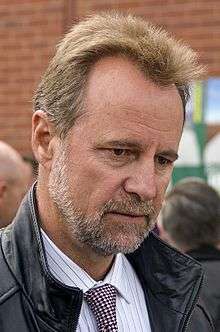 Although the government, by virtue of commanding a majority of members in the lower house of the legislature, can usually pass its legislation and control the workings of the house, the Opposition can considerably delay the passage of legislation and obstruct government business if it chooses. 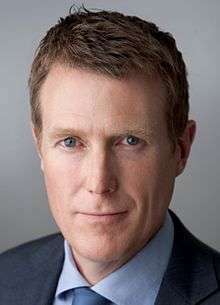 The day-to-day business of the house is usually negotiated between a designated senior Minister, who holds the title Leader of the House, and an Opposition frontbencher known as the Manager of Opposition Business in the House. 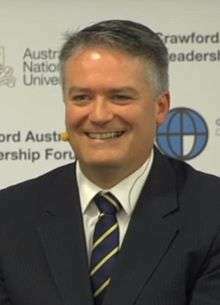 The current Leader of the Opposition in the Commonwealth parliament is Bill Shorten. The Federal Executive Council is a formal body which exists and meets to give legal effect to decisions made by the Cabinet, and to carry out various other functions. All Ministers are members of the Executive Council and are entitled to be styled "The Honourable", a title which they retain for life. The Governor-General usually presides at Council meetings, but in his or her absence another Minister nominated as the Vice-President of the Executive Council presides at the meeting of the Council. 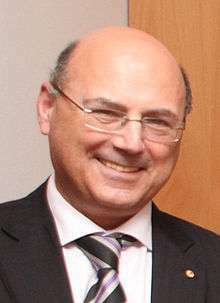 Since 19 September 2013, the Vice-President of the Federal Executive Council has been Senator George Brandis, who has also been Attorney-General in the Government. 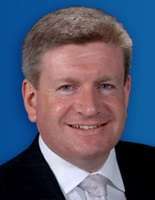 The Constitution of Australia doesn't recognise the Cabinet so its decisions have no legal force. ↑ "Australia Act 1986". Office of Legislative Drafting, Attorney-General's Department. Commonwealth of Australia. ↑ "Australia: Replacing Plurality Rule with Majority-Preferential Voting". Palgrave Macmillan Ltd.
↑ "The first Parliament: Developments in the Parliament of Australia". Parliamentary Education Office of the Government of Australia. 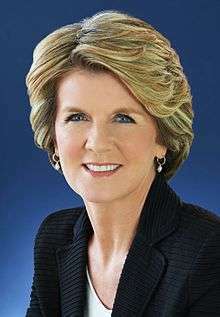 ↑ "Governor-General's Role". Office of the Governor-General. 20 July 2015. Retrieved 1 March 2015. ↑ Worsley, Ben (11 September 2007). "Rudd seizes power from factions". Australian Broadcasting Corporation. 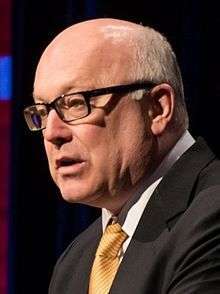 ↑ "Cutting bureaucracy won't hurt services: Rudd". News Online. Australian Broadcasting Corporation. 21 November 2007. Retrieved 28 November 2007. ↑ "Government departments". Australian Government Directories. Australian Government. Retrieved 17 March 2015.